According to Business Insider, Jamal Khashoggi was barred from writing and making public appearances by the Saudi royal family after he criticized President Donald Trump in late 2016. 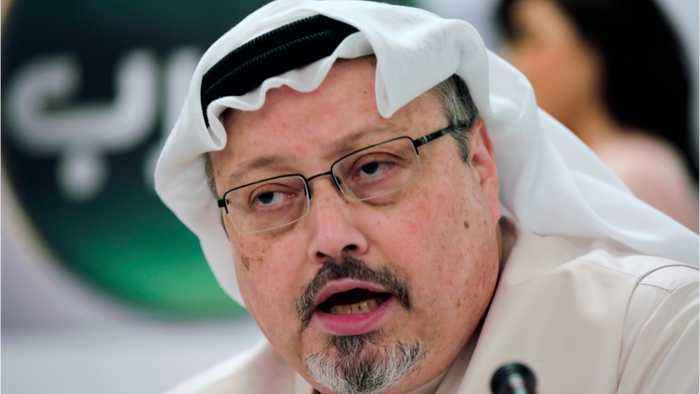 Khashoggi went into self-imposed exile not long after the ban so he could continue reporting, becoming a US resident and writing for The Washington Post. Khashoggi continued to criticize the kingdom's policies from afar. On Oct 2nd, Khashoggi went missing after entering the Saudi consulate in Istanbul earlier this month, and is feared dead amid gruesome and mounting evidence from Turkish officials. Trump's ongoing support of the Saudis throughout this crisis has led many critics to question whether his business ties in the country are influencing his foreign policy.